Welcome to the Kinau Villa Association Website! Welcome to the Kinau Villa Community Association Website! Located in the heart of Honolulu the Kinau Villa Apartments enjoys a convenient location in a beautiful downtown surrounding. 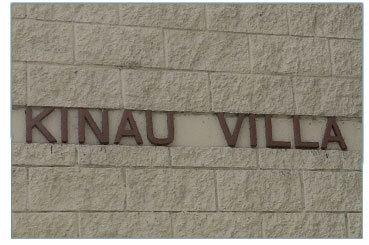 Here you will find all information regarding the Kinau Villa apartment complex.